NEW for 2018: Increased bassinet mattress pad by 2.5� in length and .5� in width - for longer use and more room for bigger babies. Transform your CRUZ into a pram ideal for your newborn or add a second Bassinet to your VISTA 2018-later for twins. 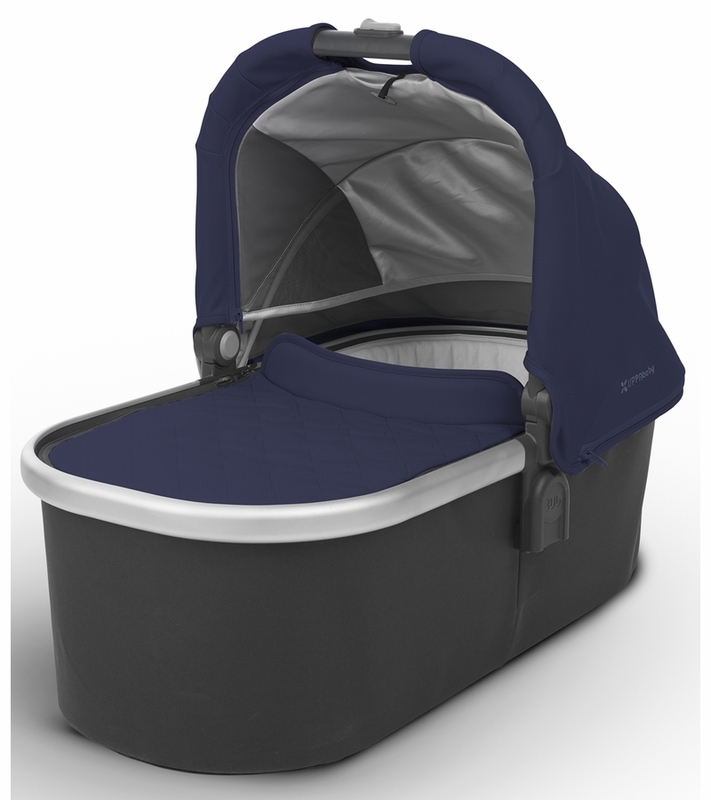 Whether for naps on the go or overnight sleeping, the Bassinet allows your baby to lie completely flat. I�€™m really happy with this bassinet. 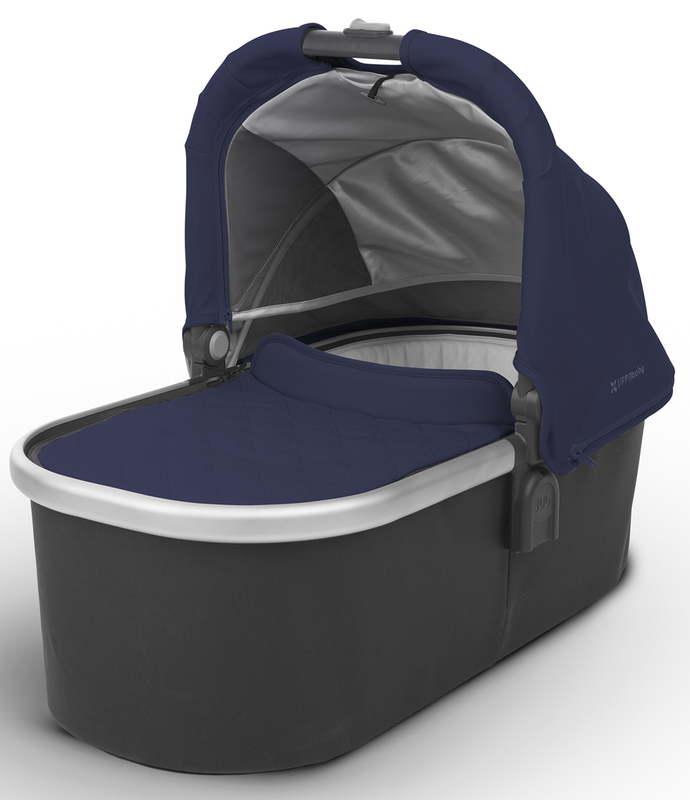 We got it to go with our UppaBaby CRUZ, it�€™s a great size and really easy to set up and use. Love the new Uppababy bassinet! 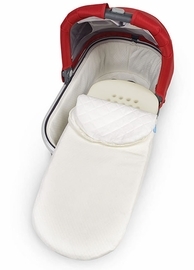 Shipped quickly from Albee Baby and in compact packaging with the bassinet cover. Great size; color as expected. Compatible with 2017 Cruz. Can't wait to use it.